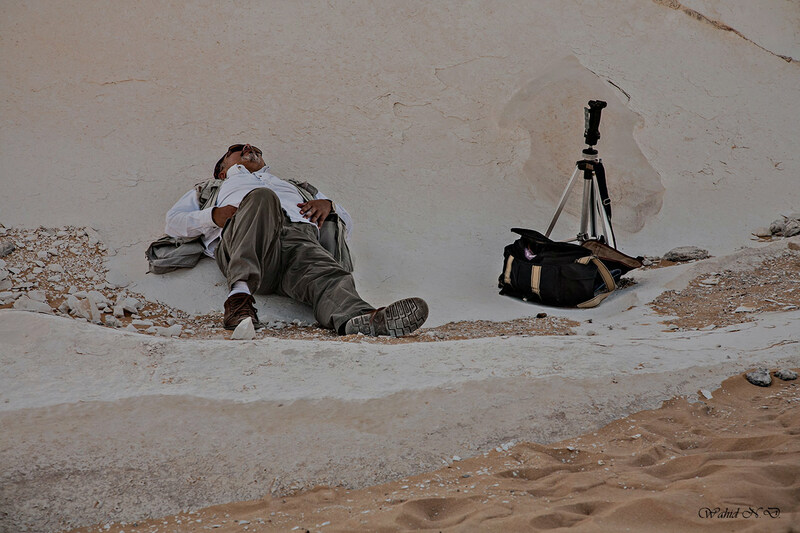 After a long day of photography in the White Desert! Знакомая картина...только вот декорации немного другие чем в наших краях! Many thanks, Nokolay. I think any enthusiastic photographer would be carried out without realizing the consequences! After a hard day work, wonderful candid capture.